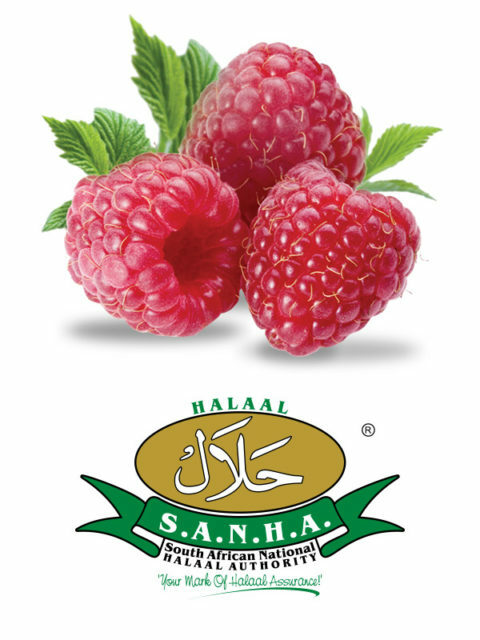 It all started with the planting of 50 bare-root raspberry canes at Kuhestan Organic Farm in 2004, along with many vegetables and herbs for household use. The raspberries, however, had another plan for the Hones. These canes multiplied by hundreds every year. The young raspberry plants were transplanted to all and every open space found on the farm, including between rows of Avocado trees that were planted in 2002. Very soon, in one season, the harvest exceeded 500 kgs and then 700 kgs and in 2012 it reached 1,6 tons! So what to do with all these beautiful raspberries? Ancient Persian recipes (Shahrzad is Persian by birth) came to the fore and huge pots of jams were cooked and bottled. Then came ice-cream topping, vinaigrette, and chutney. Still a lot of raspberries left! An inspiration – the winning Persian recipe of Sharbat (sherbet) of Rose and Raspberry was followed and as they say, the rest is history. All in all 12 cordial flavours were created starting with the Rose & Raspberry and the latest arrival is Strawberry & Mint – all in a span of 8 years. Quite an organic growth, if you ask us. In between the cordials, all the other fruits and vegetables on the farm were processed too, either into jams or pickles. So the range of Kuhestan Farm Products grew and grew. Today, we have many bottled products, free of preservatives and chemicals. Some of the ingredients are grown on our organic farm and the balance sourced from the surrounding farms. Kuhestan Farm Products is the first natural cordial producer in South Africa.